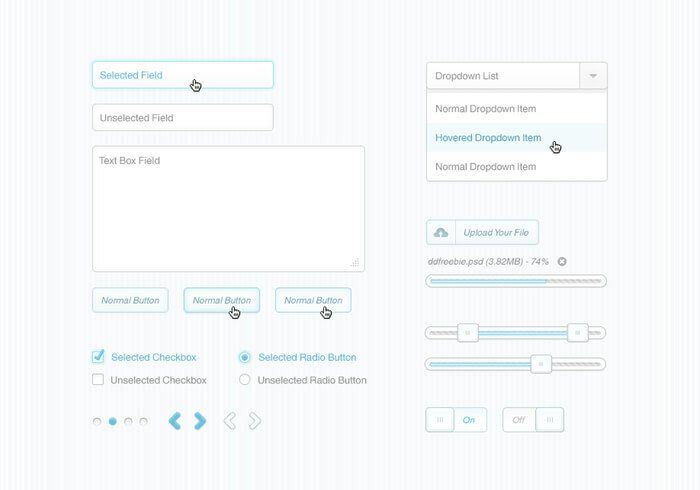 This freebie is a complete UI Kit. This is my first kit ever so don't be too hard on me ok? :) I'm kidding, any feedback is appreciated. I might even add some stuff if you come up with more ideas.